Our focus on customer satisfaction has been recognised in our achievements in the Australian Achiever Awards and the WOMO.com Customer Service awards. We seek feedback from all of our clients and are proactive in addressing any concerns to ensure all our clients are delighted with the outcomes of our restoration Program. 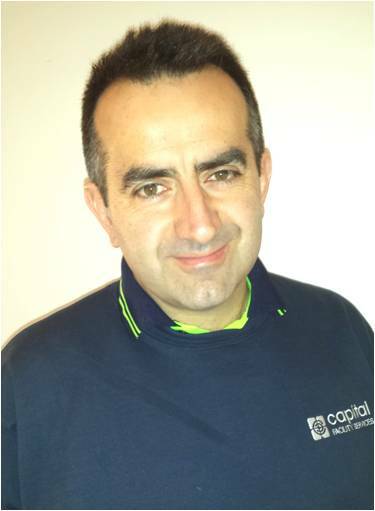 Jerry is the Director of Capital Facility Services and leads the disaster recovery team at Capital Restoration. 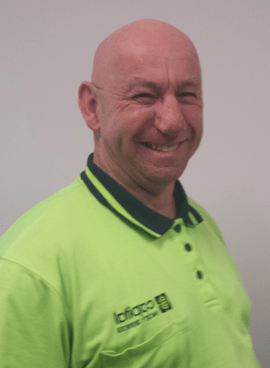 He has been involved in specialised cleaning, the management of flood restoration and water damage restoration programs in and around Melbourne for more than 16 years. Jerry has the experience and qualifications to ensure he and the disaster recovery team provide the highest quality restoration program aligned to the global IICRC standards that guide the restoration industry worldwide. Jerry holds a Certificate IV in Building and Construction and is Master Builders Green Living Accredited. He also holds a Certificate in Asset Management. He has the experience and the skill to manage rebuilds across different trades to ensure that all damage from water damage, flood damage, mould and fungi contamination, sewerage overflow and fire or smoke damage are scheduled and delivered to a high standard. Jerry has experience dealing with insurance companies, adjustors and assessors across all types disaster restoration and recovery projects and is highly skilled in developing documented assessment to support the insurance claims of disaster affected clients. Keith Moody has over 15 years experience in water and fire damage related disaster recovery. He has experience in managing his own restoration and specialised cleaning business in New Zealand and is very focused on delivering a high standard result aligned to the IICRC standards.